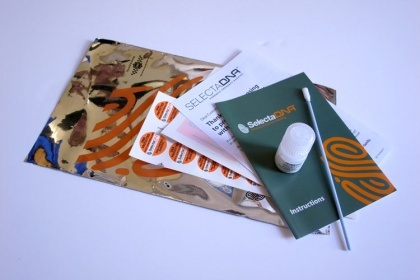 A DNA Forensic Property Marking kit designed for home and small office use. Marks up to 50 items of property including TVs, Smartphones, Desktop PCs, Laptops, Digital Cameras etc. 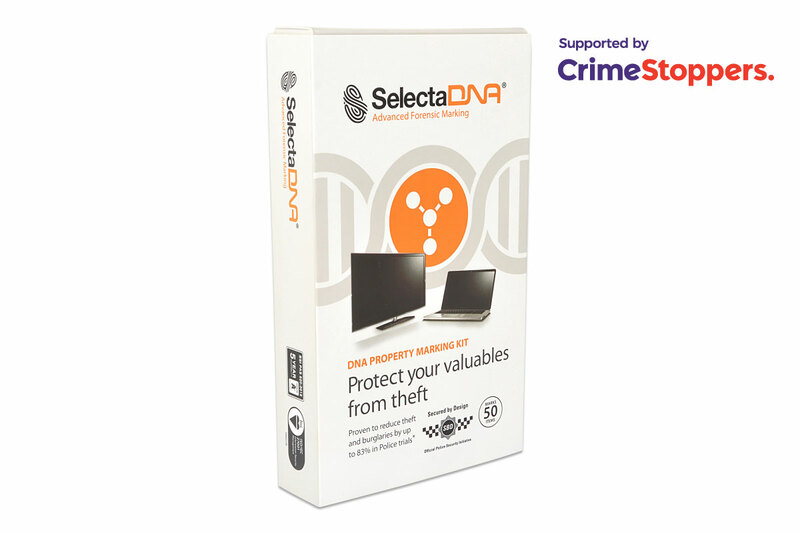 A DNA Forensic Property Marking Mini Kit designed for home and small office use. Marks at least 25 items of property including TVs, Smartphones, Desktop PCs, Laptops, Digital Cameras etc. 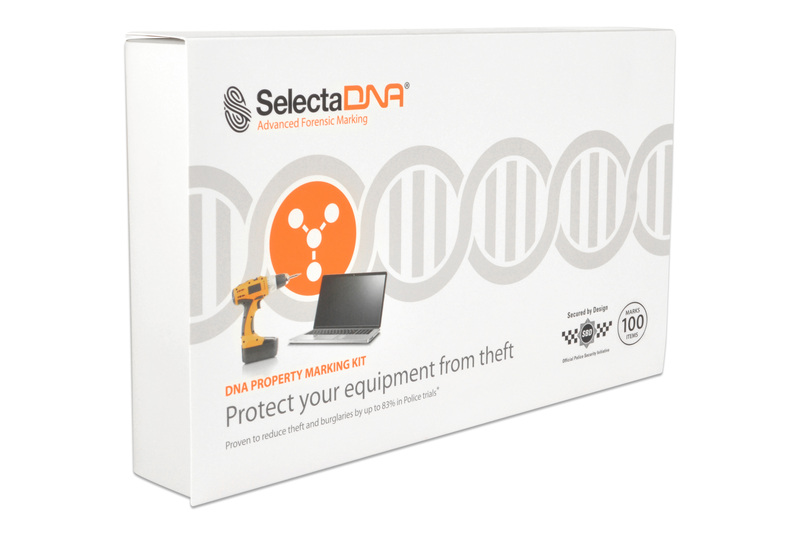 A DNA Forensic Property Marking kit designed for small businesses, SMEs, smaller schools, university departments and local councils. Marks and protects at least 100 items of property.